The curriculum at RWPA is broad, balanced, academic, vocational and aspirational. 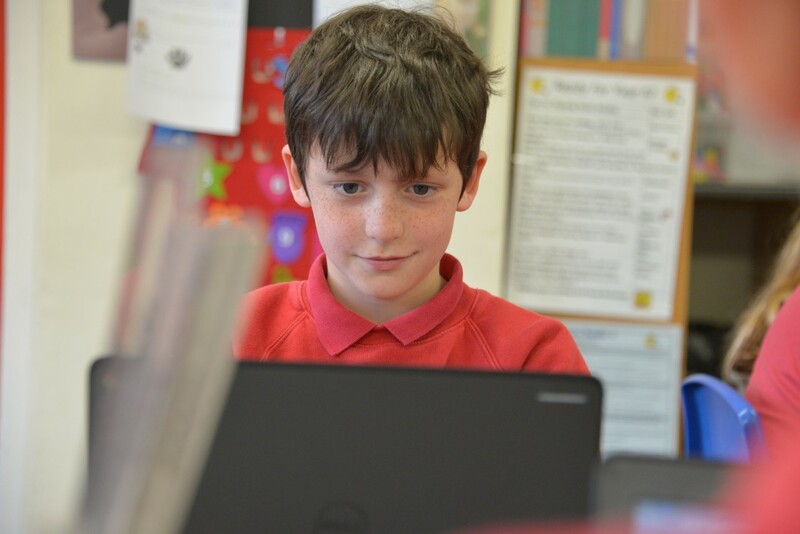 During their time at our school, children develop knowledge, skills and understanding across a number of subjects to enable them to be lifelong learners. We believe that children should have a wide range of experiences working towards high standards in academic subjects, whilst also widening their horizons and embracing creative arts and sporting opportunities. Children enjoy and are motivated by learning and we are here to encourage and challenge them on their journey. Some of these subjects are delivered by specialist staff. 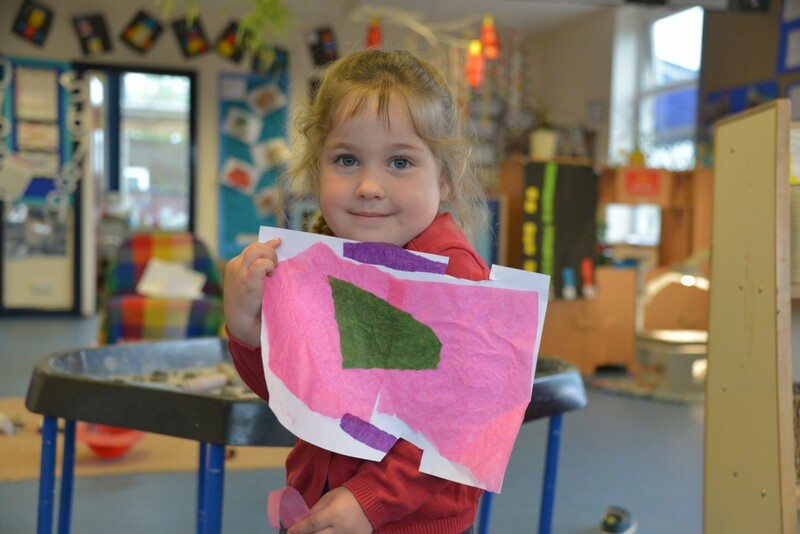 We believe that by providing an additional, enriched curriculum, pupils can develop their own interests further and foster curiosity for discovering and learning about the world in which we live. These skills are specifically taught through “Learning to Learn” weeks, whole school and phase assemblies and are embedded on a daily basis within lessons. At our school we recognise children’s individual learning needs. We strive to create an environment and opportunities that enable all children to achieve success. For some, this might involve personalised support, small group work or parents and staff working in partnership with our SEND team. The links below outline the new curriculum objectives for each year group. For further information about the curriculum we follow at Robert Wilkinson Primary Academy, please contact us. Also, you can view our prospectus here.